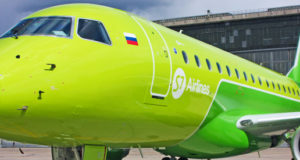 One of Russia's richest women, co-owner of oneworld member S7, has been killed in a light aircraft crash in southern Germany. 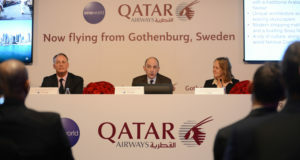 Akbar Al Baker hosted a press conference in which he praised the Nordic region but criticised airline alliances. 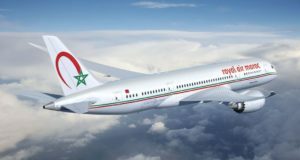 The growing alliance will soon welcome its 14th member, which will help oneworld compete in Africa against the might of Star Alliance. 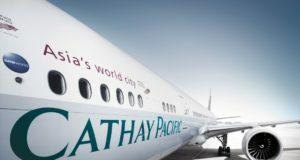 The airline continues to build capacity on its routes to Tokyo, Nagoya, Hong Kong and Guangzhou, for summer 2019. 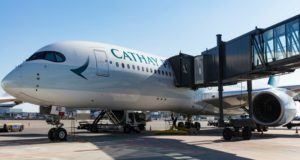 Finnair H1 result is under pressure by high fuel prices and more competition on routes to Asia. 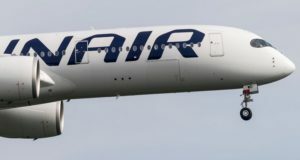 Finnair reported Tuesday 17th July its H1 (January-June) results. 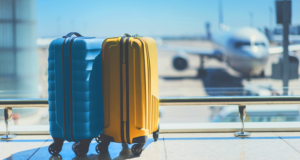 The operating result came in 41.9 percent below last year, disturbing the financial markets and Finnair shares fell sharply in early trading at Helsinki stock exchange. Some airlines are allowing rebooking, as Italian air traffic controllers announce a strike for tomorrow. 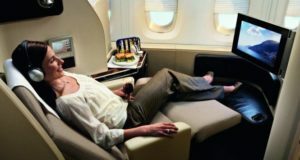 Its Light class fare, which includes hand baggage only, is now available on the Helsinki-New York route. 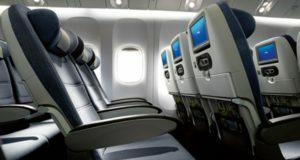 British Airways, American Airlines, Iberia and Finnair will launch a new ‘basic’ fare on some transatlantic flights.